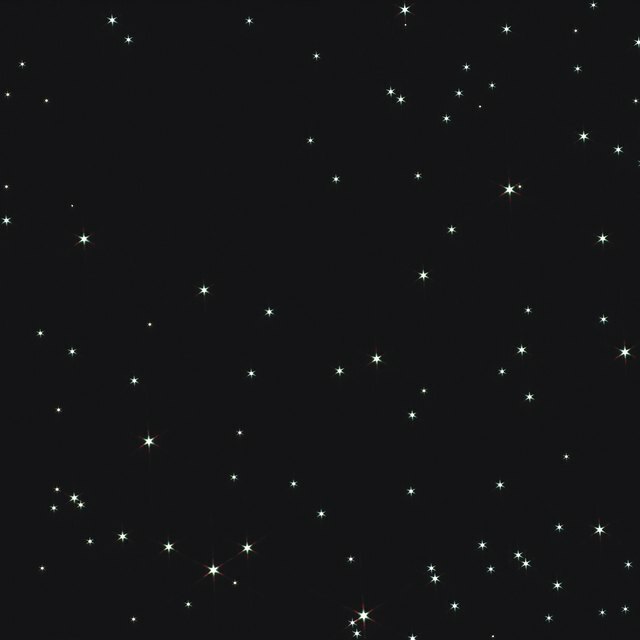 As you look up at the night sky and see the stars twinkling, you may think that they never change and they have little to do with you. In reality, they change significantly -- but over millions to billions of years. Stars are formed, they age and they change in cycles. By studying the life cycle of stars, you can become better acquainted with the nature of matter formation and the process our own sun is going through. All stars have similar life stages until the star reaches the red-giant stage. As the gas in a nebula condenses, it forms a protostar. 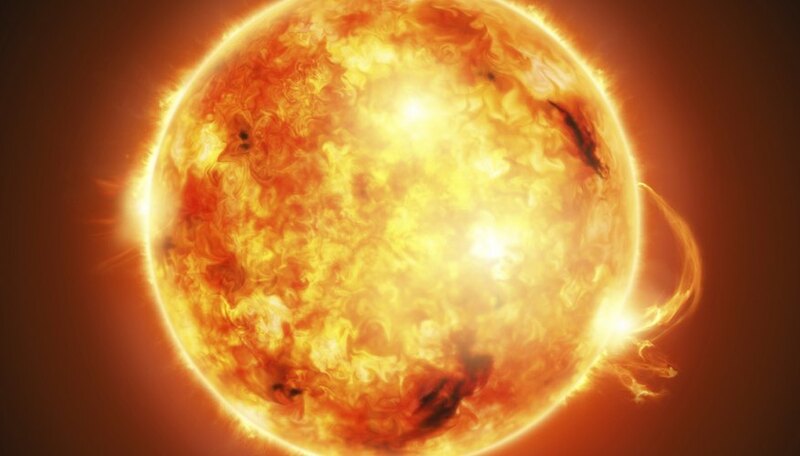 Eventually the temperature reaches roughly 15 million degrees and fusion starts. The star begins to glow brightly and contracts. It is now a star, which will shine for millions to billions of years. As the star ages, it converts hydrogen to helium in its core by the process of fusion. When the hydrogen supply runs out, the core of the star becomes unstable and contracts as the outer shell expands. As it cools and expands in this way, it starts to glow red. At this point, the star has reached the red-giant phase. Stars that are approximately 10 times the size of the sun or smaller are called low-mass stars. After helium is fused into carbon, the core of the star collapses once more. As it contracts, the outer part of the star is blown outwards. This forms a planetary nebula. As it cools down, the core of the star that remains forms a white dwarf. As it cools further, it may form what is known as a black dwarf. As larger stars reach the red-giant phase, their temperature increases as helium is fused into carbon. Core temperature increases, with fusion forming oxygen, nitrogen and iron. When the star core converts to iron, fusion ceases. Iron is too stable and it takes more energy to fuse iron than is liberated. After fusion stops, the star collapses. Temperatures exceed 100 billion degrees and the expansive forces overcome the contracting ones. The heart of the star explodes outward to form an explosion known as a supernova. As this explosion tears through the outer shells of the star, fusion occurs once more. Through this release of energy, the supernova creates heavy elements. If the remnant of the explosion is greater than 1.4 to three solar masses, it will become a neutron star. If it is about three solar masses, the star will end its life as a black hole. The sun is a low-mass star. It was created from condensing gas and dust in a nebula about 4.5 billion years ago. In about five billion years it will turn into a red giant and envelop all the inner planets, including the earth. It will eventually become a white-dwarf star. White, Alexander. "Stages in the Life Cycle of a Star." Sciencing, https://sciencing.com/stages-life-cycle-star-5194338.html. 24 April 2017.